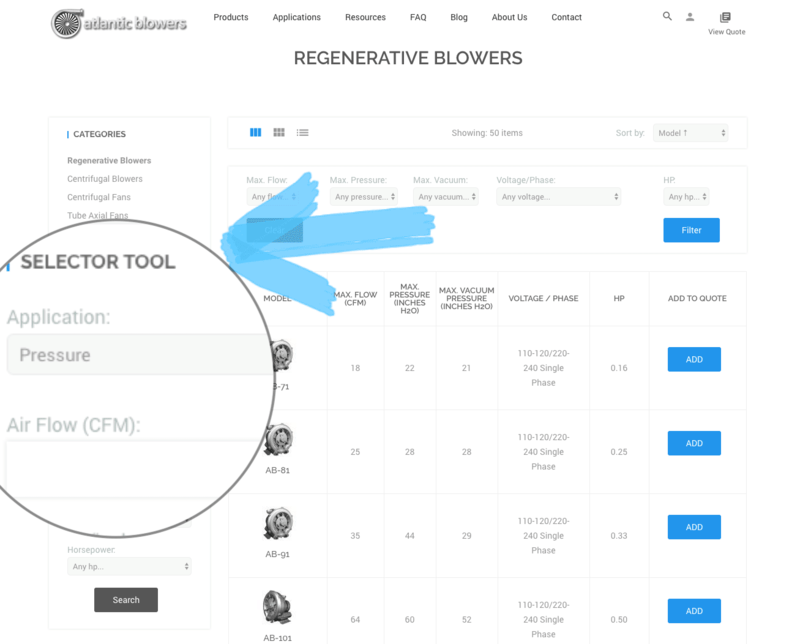 Please read more about our Blower kits in our Blog or navigate directly through our Kit Product Page. Click the buttons below. 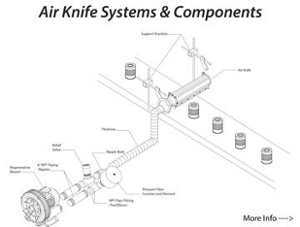 LOOKING FOR AN AIR KNIFE SYSTEM? 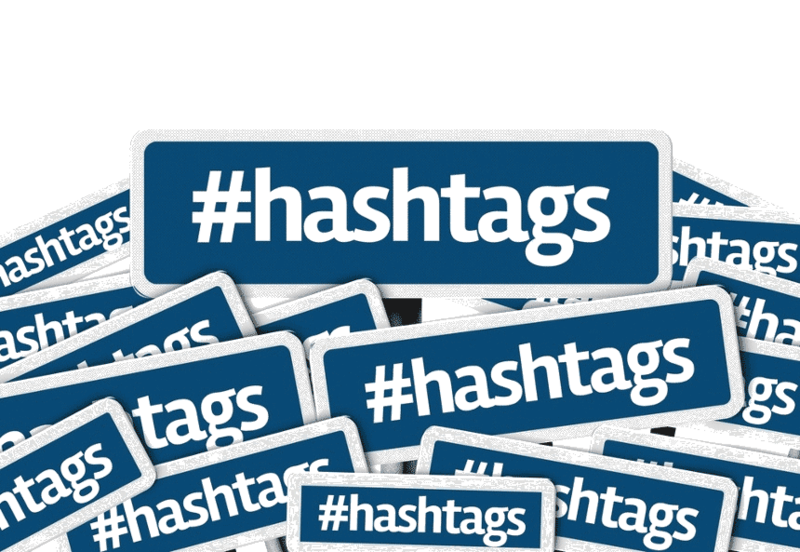 Stay up to date with our latest news and new product releases, or learn about our current products! 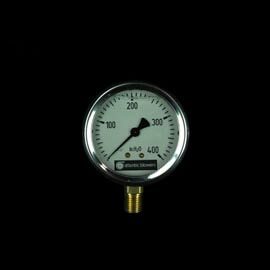 Air Knives are available in any size and can be custom made to fit your application. 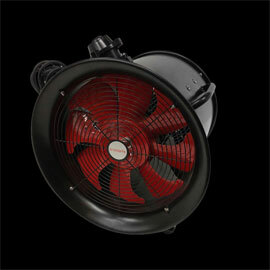 Atlantic offers a complete solution for your air knife drying system.  We provide everything you need to setup your system right out of the box. 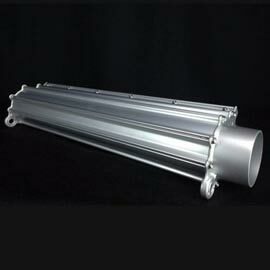 Our engineers are available to help find the right system for you. Please call us for assistance. 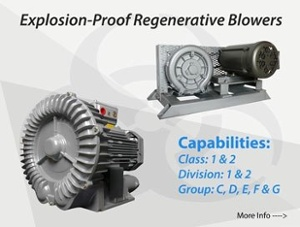 Looking for a specific Regenerative Blower? 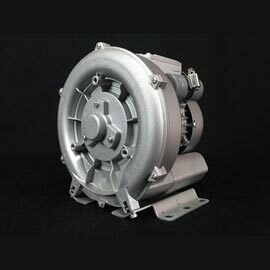 Atlantic Blowers is an authoritative force in the air moving industry. 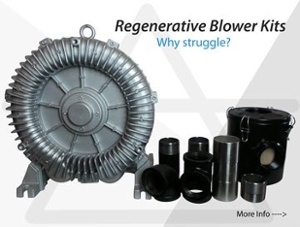 As one of the top centrifugal and regenerative air blower manufacturers on the market, we supply the highest quality products available in the marketplace. 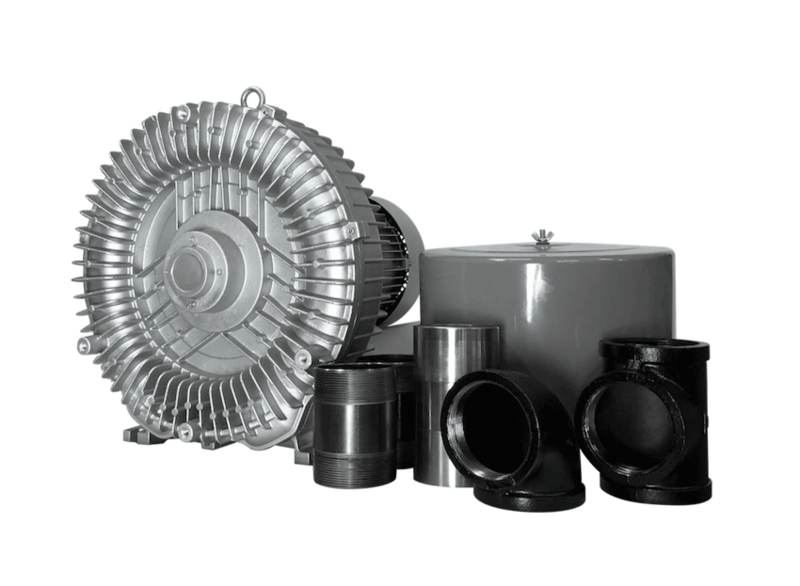 Our diverse product line covers a huge range of pressure and flow, allowing us to cater to our customers precise application needs. 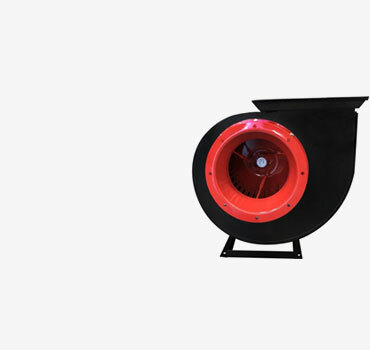 Specializing in the innovation and distribution of Regenerative Blowers, Centrifugal Blowers, Tube Axial Fans, Centrifugal Fans, Air Bubble Diffusers, and Air Knife Drying Systems, Atlantic Blowers’ high quality manufacturing is our top priority. Through research and development we are continuously moving forward, searching for new ways to improve our products and fill more specific needs. 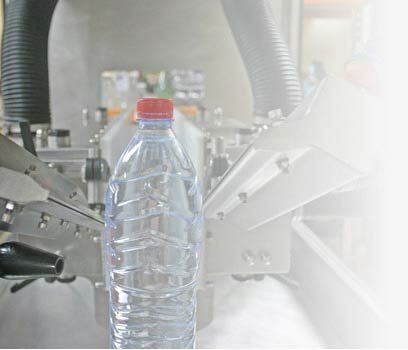 With customer satisfaction being of utmost importance, we stand by our integrity as one of our most valuable assets. 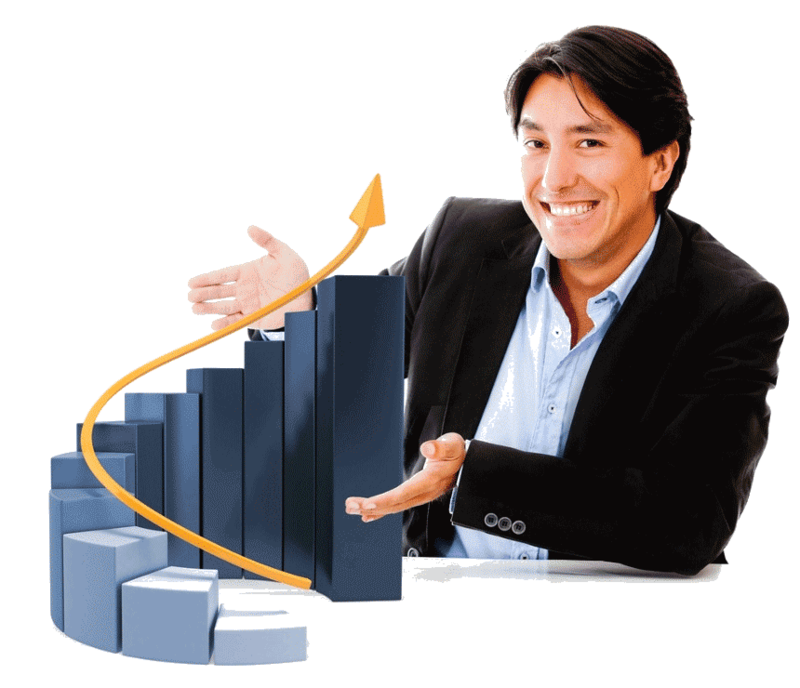 Atlantic Blowers’ Sales Engineers are friendly and eager to help in order to better satisfy our clientele; y se habla español. 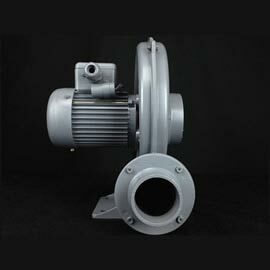 For industrial blower manufacturers you can trust, choose Atlantic Blowers. Give us a call to learn more today.